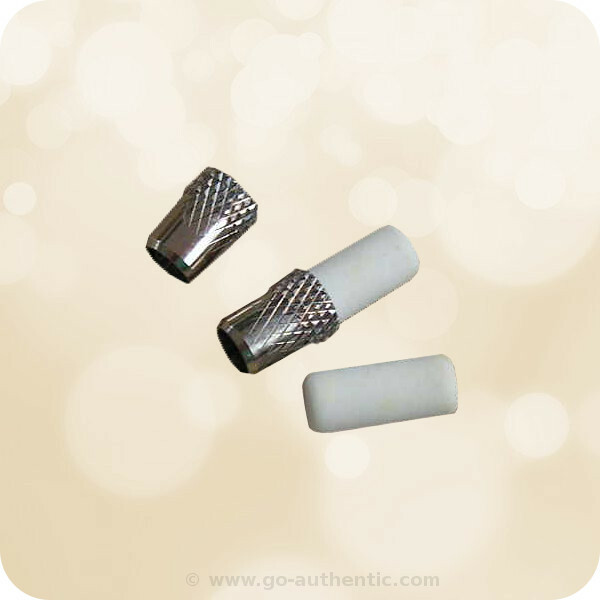 Pencil Erasers for Mechanical Pencils - These are compatible with most styles of mechanical pencils. Comes in a 5 pack. Length: 1 cm, Diameter 0.40 cm - Made in Taiwan.